Home Ecig News It’s been a while, but look at this gem! 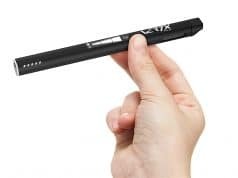 Small e-cigs aren’t exactly popular at the moment, and while every month or so you see a new device hit the market, it’s never much of an improvement. They’re pretty much all the same – adequate performance, small battery, and non-refillable pods that are expensive as hell. Don’t get me wrong – as I’ve said before, the Juul is a fantastic device, but the concept has its limits. 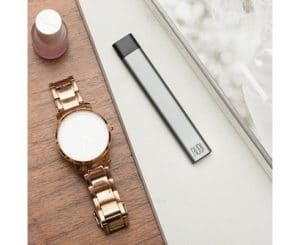 That’s why I chose not to review the many, many Juul-like devices that are now available. Think about it: refillable, with a coil that should last a while and a standard charging port? At long last, this looks like it could be very, very interesting!